We understand that our Affiliates are people who want to achieve a high level of prosperity. It is only fitting that they be recognized in a way that echoes their commitment to excellence! Vida Divina is proud to offer a unique bonus that aligns our Affiliates with one of the most prestigious automobiles in the world. 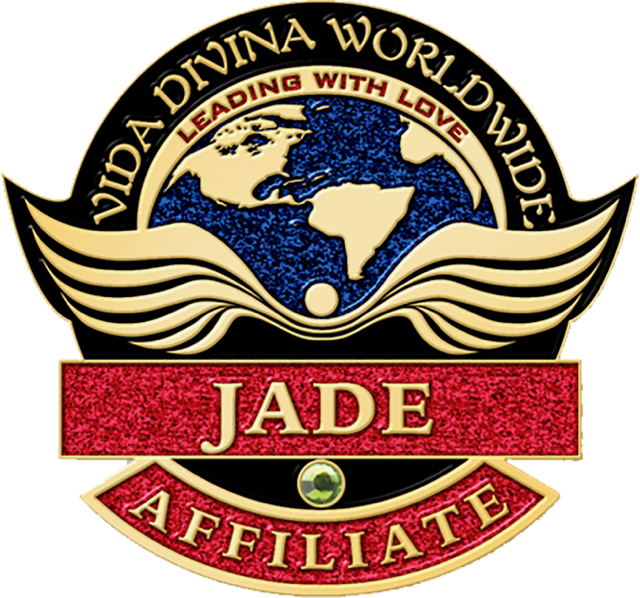 By reaching the level of Jade or higher, Vida Affiliates can qualify to earn the prestigious Mercedes Benz Bonus. Once fully Qualified, maintain Paid-as Jade or higher on a monthly basis. Purchase or lease a Mercedes Benz that is within 3 years of the current model year. Review Mercedes Benz Bonus Document for complete details.